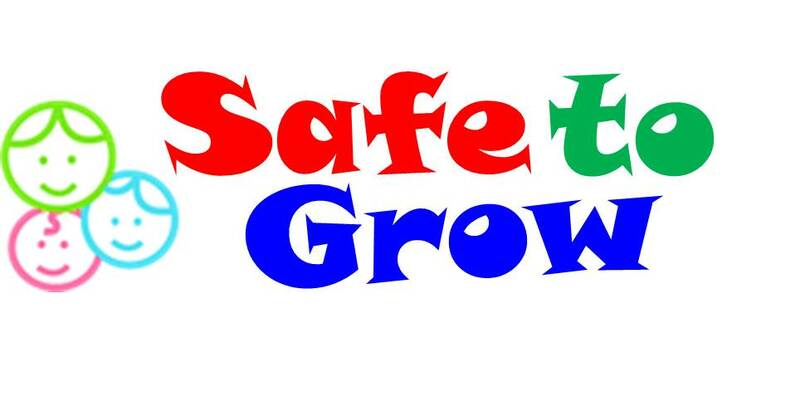 Harrowgate Hill Primary School is committed to ensuring the safety and well being of all our pupils and staff. In order to do this we ensure that all safeguarding procedures are in place. That the Designated Lead for child protection (Mrs Bowe) and the Deputy Designated Lead (Mrs Godfrey) are regularly trained in all relevant areas of child protection procedures. As parents/carers you need to know that the Children's Act 1989 and 2004, Keeping Children Safe in Education (2018) requires all staff to pass on information which raises concerns that a child may be at risk from non-accidental injury, neglect, emotional or sexual abuse. The procedure is intended to protect children and schools are encouraged to take the attitude that where there are grounds for concern it is better to be over cautious than risk a child's safety. We therefore have an unavoidable duty to contact Social Services. Occasionally, this duty on the Designated Safeguarding Person means we risk upsetting some parents by reporting a concern which, on investigation, proves to be unfounded. In these circumstances, it is hoped that parents/carers will appreciate how difficult it is for schools to carry out this delicate responsibility, and accept that the Designated Safeguarding Person was acting in good faith and had to take steps in the best interest of the children. All staff are trained in child protection and proficient with Keeping Children Safe in Education (2018). The Headteacher, Designated Safeguarding Lead, Deputy Designated Lead and Admin Manager have all been trained in Safer Recruitment. If you have any concerns please ask to speak to Mrs Bowe and in her absence Mrs Godfrey. Our safeguarding and child protection policy can be found below with other key documents related to safeguarding.